Following recent passage in the state Senate of a bill to ban the death penalty for criminal defendants with severe mental illness, northern Virginia welcomes a leading proponent of a national movement against the death penalty on March 24th. 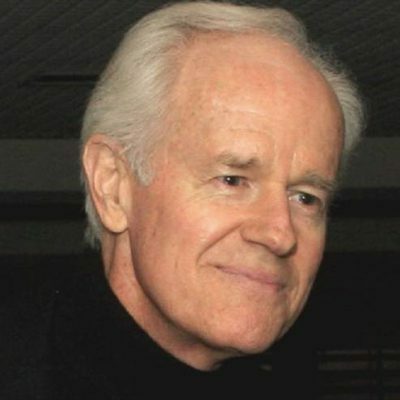 Mike Farrell, founder and president of Death Penalty Focus, will keynote the annual awards luncheon of Virginians for Alternatives to the Death Penalty (VADP), March 24 at Historic Blenheim in Fairfax City. 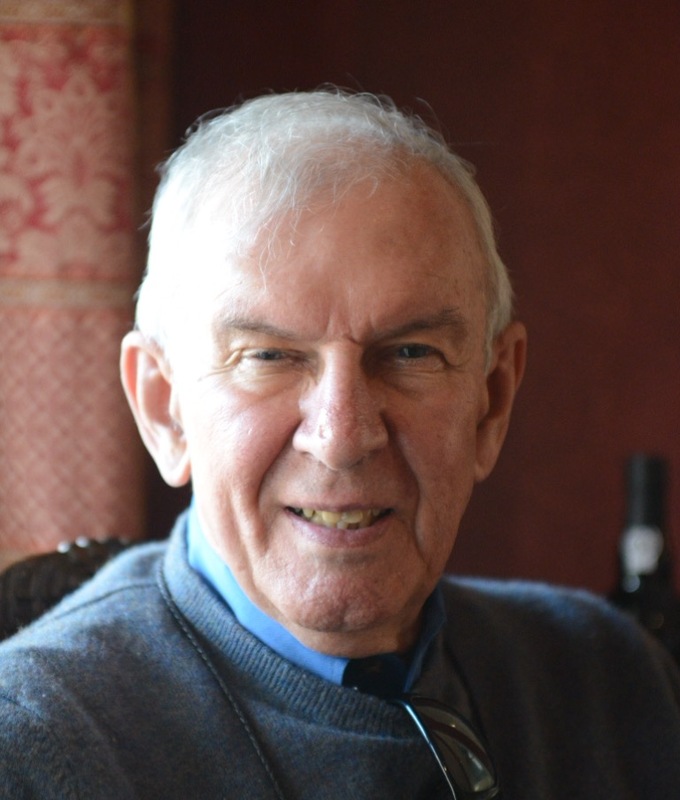 Farrell is president and co-founder of the group, one of the country’s foremost death penalty abolition organizations, with over 35,000 members. His talk will focus on the recent suspension of the death penalty in California by Gov. Gavin Newsom, and its implications for efforts in other states to ban the practice. Farrell is an activist engaged in many political and social causes. He was co-chair of California Human Rights Watch and on the board of the Cult Awareness Network. He has been a spokesperson for Concern America, a refugee aid organization. In 1985 he was in Central America helping refugees from civil wars in El Salvador, Nicaragua and Honduras. Farrell is also known to many Americans for his role as Capt. B.J. Hunnicutt in the legendary television series, M*A*S*H, which ran for eleven years in the 1970s and 1980s, and reached 125 million viewers with its final episode. On March 13 California Governor Gavin Newsom suspended all executions for the 737 prisoners still on death row. The moratorium will be in effect throughout Newsom’s term that ends in 2024. California’s death row is the largest in the Western Hemisphere. At the luncheon VADP will also honor Joe Giarratano with its Citizen Advocate of the Year award. In 1979 he was sentenced to death for a crime he did not commit, but was unable to prove innocence in court. Virginia Governor Douglas Wilder granted Giarratano a conditional pardon, commuting his sentence to life in prison. He was granted parole in 2017 and now works for the Innocence Project at the University of Virginia. He is being honored by VADP for his remarkable work as a prison lawyer, which helped save the life of fellow death row inmate Earl Washington, Jr. and for contributions to prison reform in the state. VADP recently played a significant role in efforts to shrink the death penalty in the state. Virginia’s Republican-controlled state Senate voted to ban the death penalty for criminal defendants with severe mental illness. SB 1137 passed on a bipartisan basis in both the Senate Courts of Justice Committee and the full Senate where it received support from four Republicans and nineteen Democrats. It was the first time in state history that the Virginia Senate voted to limit the reach of the death penalty. VADP has published its 2018 annual report that presents the year’s achievements, legislative progress and financial results. It can be obtained through the organization’s website (www.vadp.org) or by writing to VADP at Box 12222, Richmond, Virginia 23241. Tickets to the luncheon on Sunday, March 24 from 12 to 2pm can be purchased for $25 on the organization’s website. Paul O’Shea is Vice President, Virginians for Alternatives to the Death Penalty and a resident of Fairfax. He had a long career in corporate communications before his involvement with social justice issues such as capital punishment.